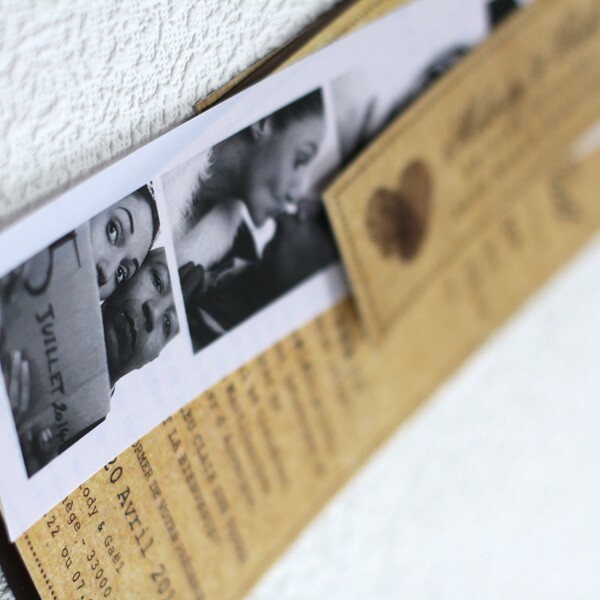 Say Cheese ! 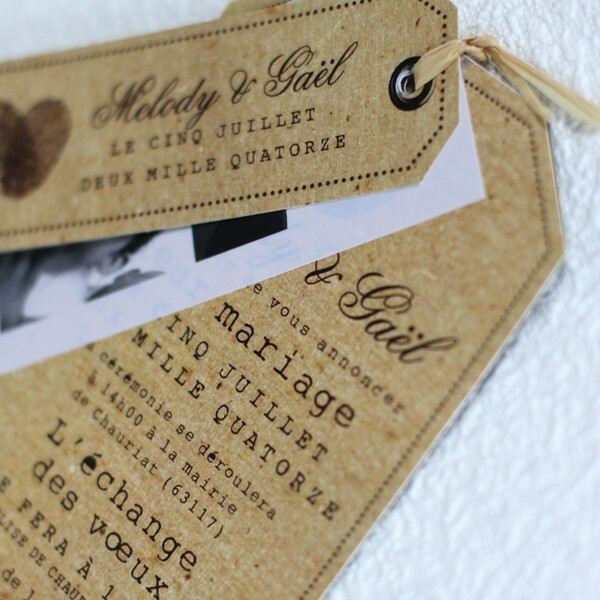 Your most beautiful or funniest photos printed on a calque paper, have a role to play in the creation of this invitation. 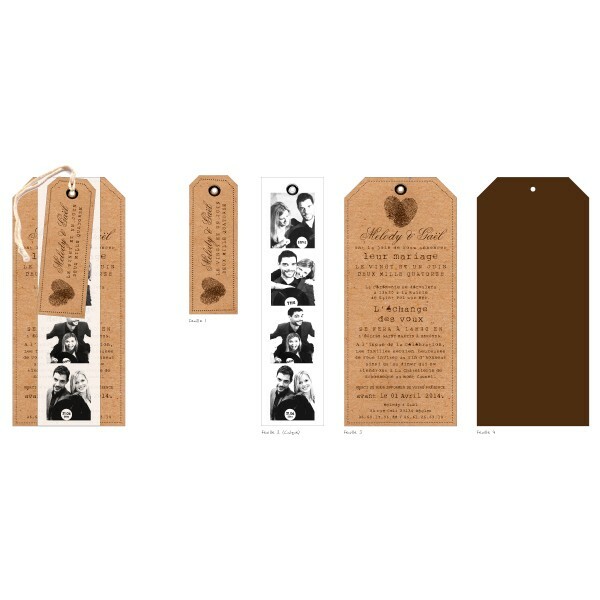 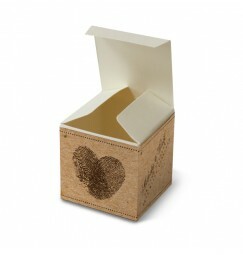 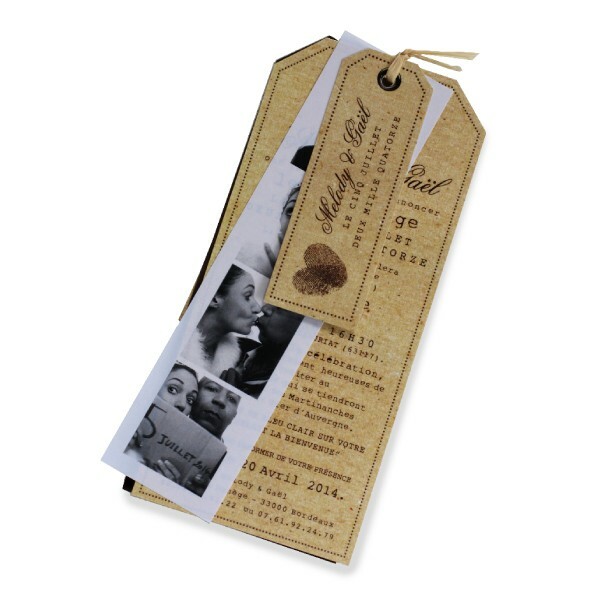 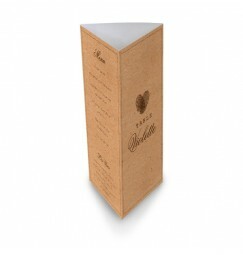 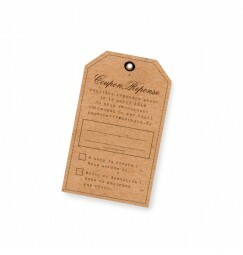 The concept of this wedding invitation is four layers of natural coloured card all linked together with a raphia cord. 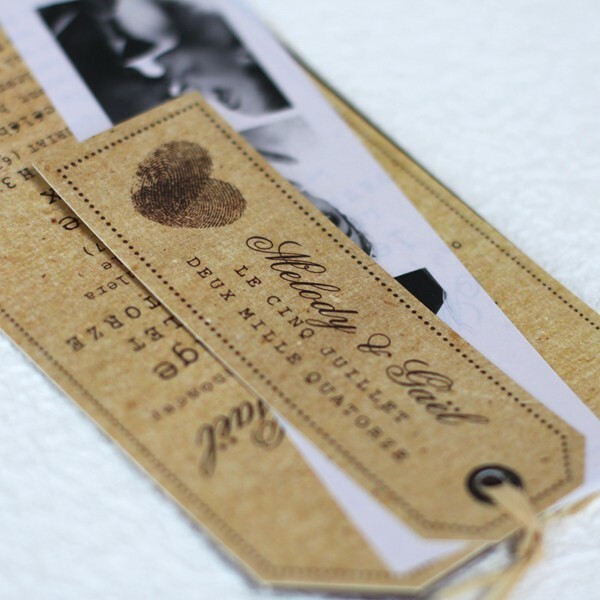 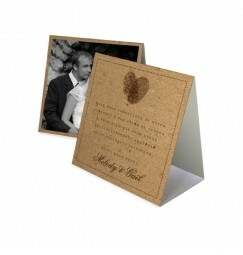 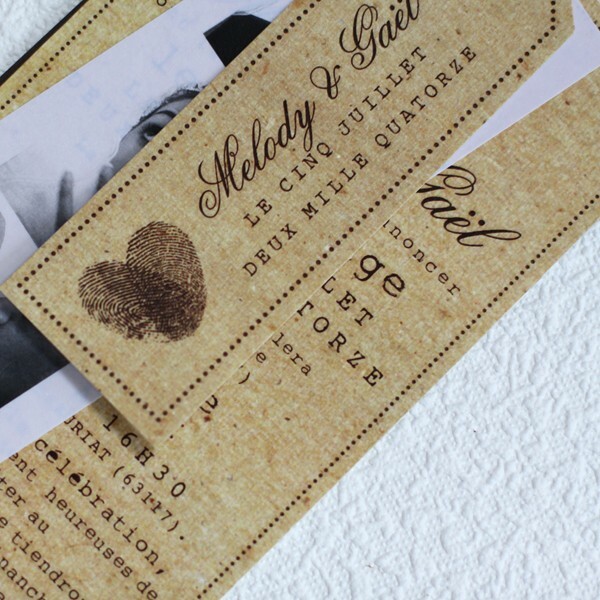 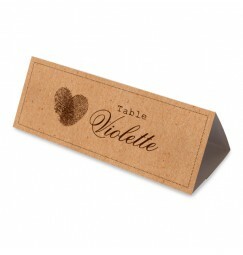 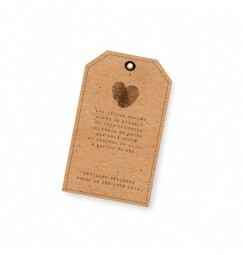 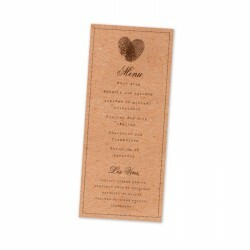 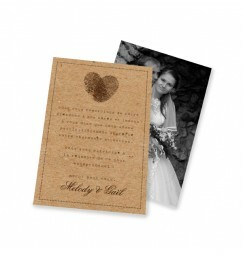 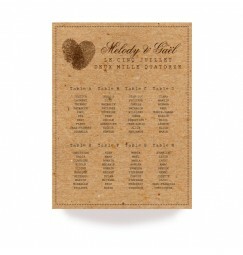 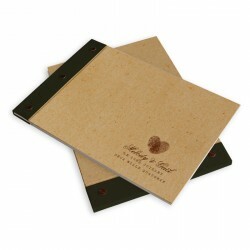 Two thumb prints creating a heart also add to the style of this vintage, kraft invite. 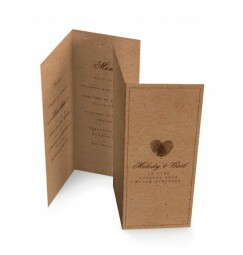 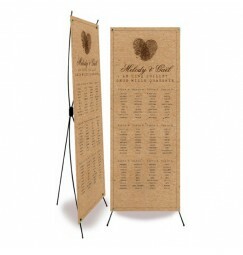 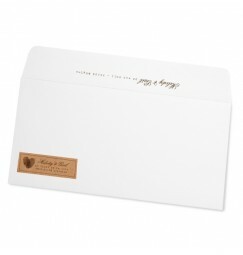 To continue your wedding theme we have also created the full collection including menus, table plans and thank you cards.